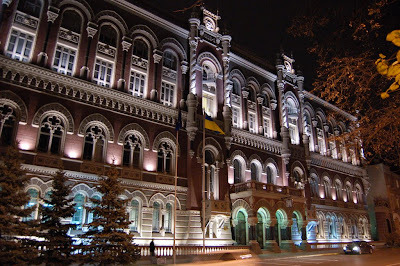 KIEV, Ukraine -- The National Bank of Ukraine on Monday cut its key interest rate by 50 basis points for the second time in two months in one of its repeated attempts to boost economic growth. 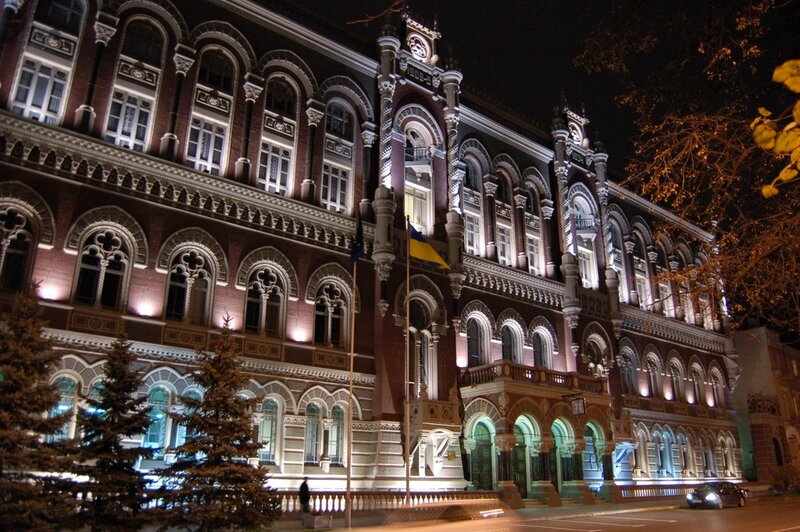 The NBU cut the discount rate, the rate at which it lends money to commercial banks, to 6.5% from 7%. The cut will be in effect from August 13, the NBU reported. The move comes two weeks after reports showed the economy had contracted 1.1% on the year in the second quarter in spite of an aggressive rate cut in June. The government has originally predicted the economy to expand 3.4% on the year in 2013, but the most recent forecast from the International Monetary Fund sees a zero growth this year. Such a major gap between the forecast and the real outcome puts a strain on the government as weaker growth reduces budget revenue and widens budget deficit. In order to bridge the gap, Ukraine has been seeking to resume borrowing from the IMF, but the government’s failure to implement key reforms, such as natural gas price hike for households, makes negotiations very difficult. The Economy Ministry on Monday surprisingly declined to disclose its forecast for economic growth this year, but said it was lowering its estimate for economic expansion next year. The ministry now sees the economy growing 2.3% in 2014, down from 3.3% predicted earlier. The new 2014 growth figure is more pessimistic than 2.8% growth forecast made by the IMF. Olena Shcherbakova, the head of monetary-credit policy department at the NBU, said the rate cut on Monday was reflecting nearly zero inflation this year. She also praised the fact that deposits denominated in hryvnias rose 17.8% in the course of the first seven months of 2013, while deposits denominated in hard currency dropped 0.6%. Also, the average interest rate on loans denominated in hryvnias fell to 15.7% in July from 17.6% in December 2012, according to the NBU. “This is an important indicator showing the banking system is healthy and that people have confidence in it,” Shcherbakova said. The rate cut, however, does not address problem of declining foreign exchange reserves that has been recently mentioned by analysts as the most pressing and that could lead to major downward pressure on the hryvnia. Ukraine’s forex reserves slumped to a six-year low, posing a threat to the strength of the hryvnia and potentially a balance of payments crisis.